We would like to welcome you to Lion's Roar, a video slot inspired by the star sign Leo. This slot is developed by one of our fantastic games providers Rival. Games from Rival are always in high quality, are well thought-out and amazingly designed as well as have imaginative, unique themes. In this slot it is the king of the savannah who has the lead role, namely the magnificent and majestic lion! The slot has got incredibly lifelike graphics, with extremely well-made symbols and a stunningly beautiful background with a depth that makes it feel like the slot was made in 3D. Lion’s Roar has very nice and cozy background music that allows you to play this game hour after hour without getting bored. When you start the slot a very well-made intro movie is played that really sets the mood for the game. In the video you will see a herd of lions roam the savannah, open their enormous gaps and emit rumbling roars. After this very nice intro movie a box with some information about the game’s Free spins feature is displayed. This box is also a delight to the eye with lifelike and beautiful images of lions on the savannah in the background. 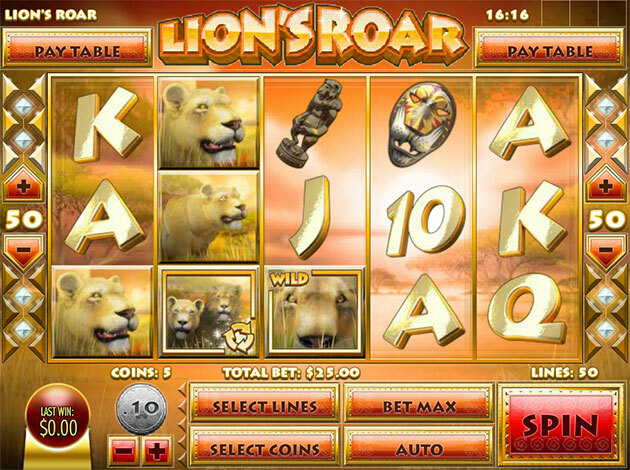 Lion's Roar is a 5-reel slot with 50 paylines and you can bet up to 10 coins. With bets from measly € 0.01 up to € 125, this slot fits perfectly both for those who want to play for a small fee and be able to enjoy spinning many times and for those who want to bet on the big wins. The symbols in Lion's Roar include: the numbers 9 and 10 and the letters J, Q, K and A, written beautifully in gold, an African shield with accompanying spears, a very beautifully painted lion mask, an African gold coin, a statuette of a monkey, a female lion out on the savannah and a male lion with a majestic mane. The Wild symbol is the image of a lioness out hunting and lurking in the grass. 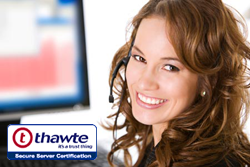 The Wild symbol substitutes for all symbols when it is possible to create a winning combination on an active payline. The Wild symbol also multiplies your winnings by 2! The Lion's Roars Free Spins symbols is a beautifully portrayed lion couple. If you land on 3 of these symbols anywhere on the reels a Free spins round with 10 Free spins starts. If you land on 4 Free spins symbols you will be rewarded 20 Free spins and 5 symbols gives you a whopping 50 Free spins! During the Free spins round the Wild symbols expands to cover the entire reel, which means that you have a chance for some truly incredible wins! If you are lucky enough to land on 3 or more new Free spins symbols during the Free spins round you will start the game’s so-called Roaring Free spins round. During the Roaring Free spins round, the Expanding Wilds have a Multiplier as high as 5x! So what are you waiting for? Put on your sun hat, vest and shorts and aim your binoculars out across the savannah in search of the majestic lions. We here at Videoslots.com wish you the best of luck out on the savannah!